What is the Purpose of Usability Testing? 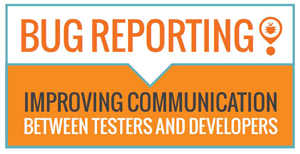 The purpose of usability testing is to reveal and document issues that compromise the usability of a software application. Over the course of more than two decades, Beta Breakers has provided usability testing for thousands of applications. During this time, we have learned that no matter how talented our clients’ development teams are, there is always room for an objective and experienced ‘fresh set of eyes’ to gauge a product’s ease of use and intuitiveness. Whereas our test teams do not go so far as to record eye movements from behind the confines of two-way mirrors, we do offer our clients extremely useful insights into the usability of their applications thereby helping them to improve upon their products’ overall quality. In a nutshell, the very nature of what we do makes us experts in determining website or application usability for desktop or mobile devices. It simply makes sense for our clients to leverage the experience it took us many years to collect. In order to properly evaluate an application’s usability, a Beta Breakers QA team initially familiarizes itself with the application’s core functionality. Then, drawing from thousands of hours testing similar products, the team will exercise every area within the application to determine whether or not the application’s functionality makes sense to the intended user. Is the navigation from page to page intuitive? Do the installation procedures make sense? Are fields easy to fill and easy to correct? Do the copy and graphics adequately portray the subject matter on that page? How easy is it to simply get lost while navigating through the application or website? 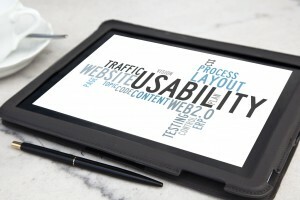 At the conclusion of a usability pass, all issues that compromise the user experience are clearly documented so that our client may address these issues and improve the application’s overall ease of use.